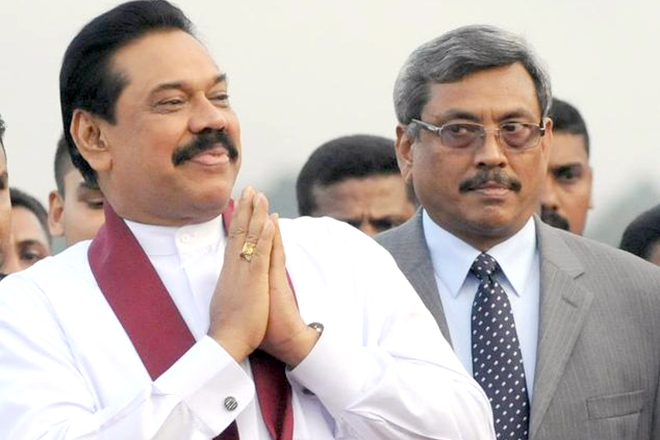 Election Commission Chairman Mahinda Deshapriya said that democracy is not an optional requirement, but a necessity. He was addressing the welcome speech of the two-day convention organized by the Sri Lanka Election Commission and the Asian Network for Free Elections at the Galadari Hotel, Colombo, on the 27th. 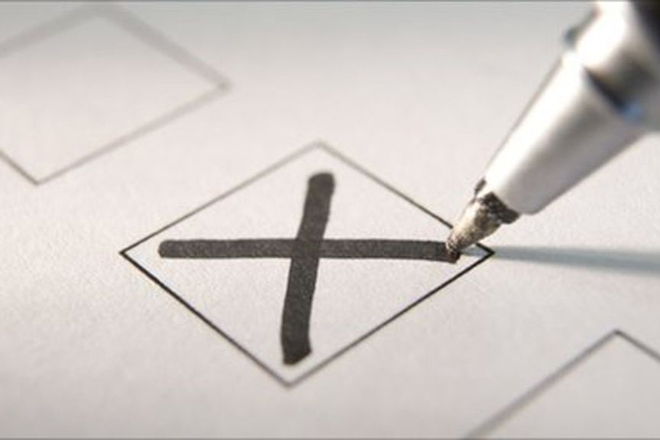 He pointed out that keeping elections on time also a component of a democracy. “Holding of this convention is reaffirmed the main objective of strengthening democracy to honor the right of every elector to vote in free and fair elections during the exact periods.I think this conference will help to share knowledge, experiences and lessons learned from all Asian countries on free and fair conduct and take collective action.This conference will help to establish contacts between the Election Commission, civil society and other stakeholders. “Said the commissioner. The “Colombo promise” document released at the end of this summit will promote democracy in the region, promote free and fair elections and will protect the quality of democracy, to ensure the cooperation of all parties in the election process, the Election Commission further said. 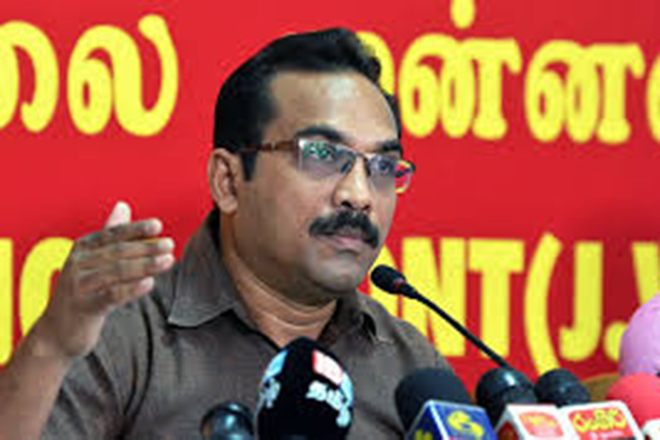 He made these comments while the current government following the exact Mahinda Rajapaksa regime, by holding elections while they have political power and postponing adverse elections. 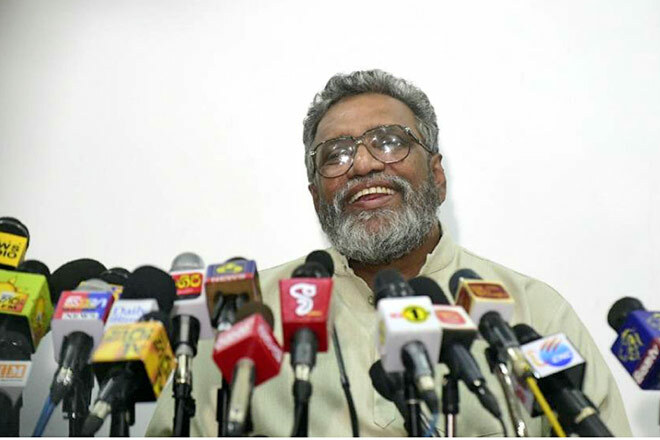 Gota Prepares for a Presidential Election! Outcomes of a General Election is Forewarned ! 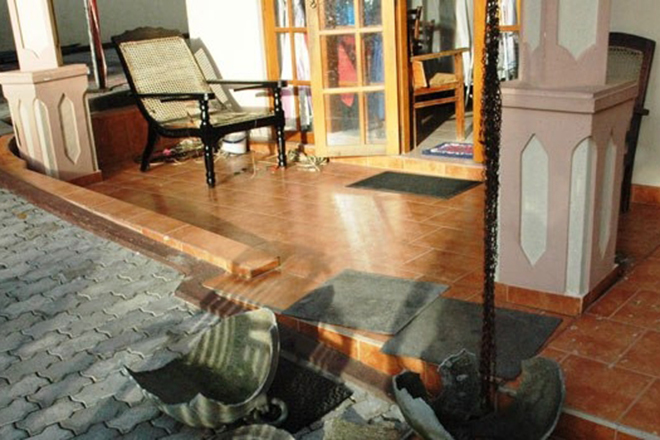 Due to a Delimitation Issue, Provincial Council Elections be Delayed! 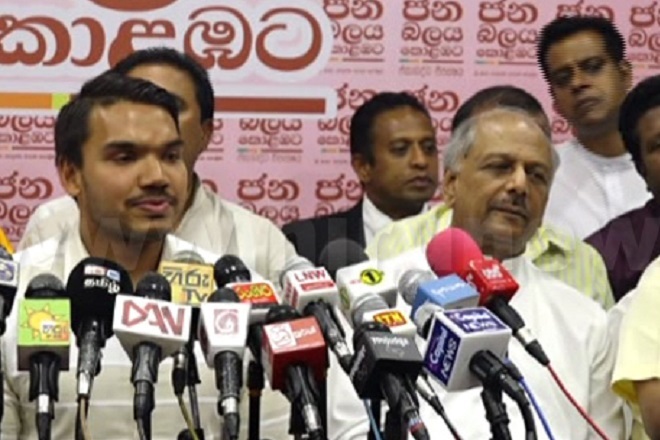 Opposition Protests to Promote Namal Rajapaksha over Gotabaya on the 5th September!